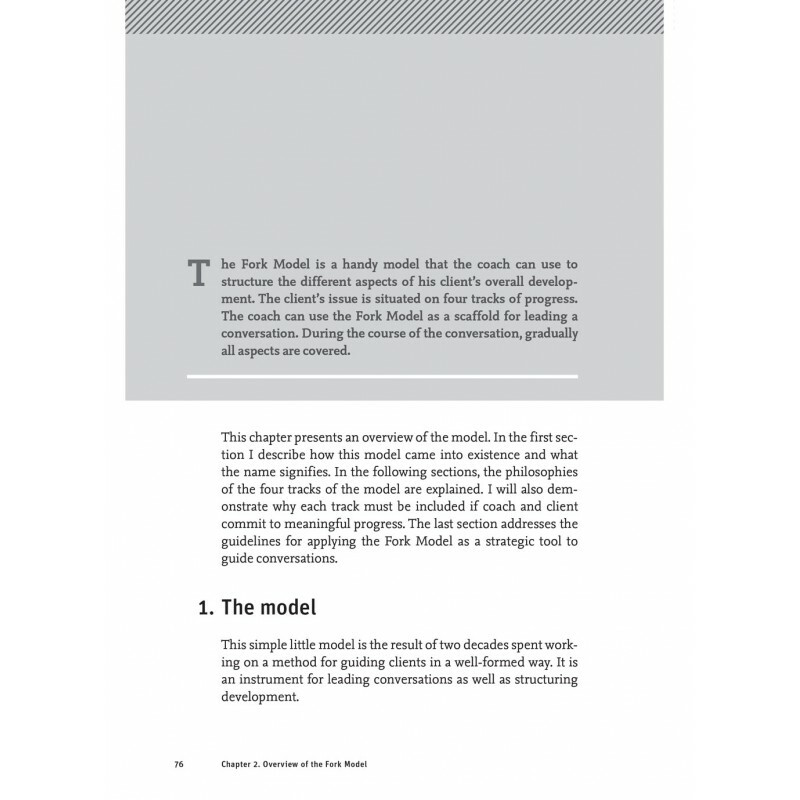 This handbook is aimed at all kind of professionals who like to add coaching to their repertoire. 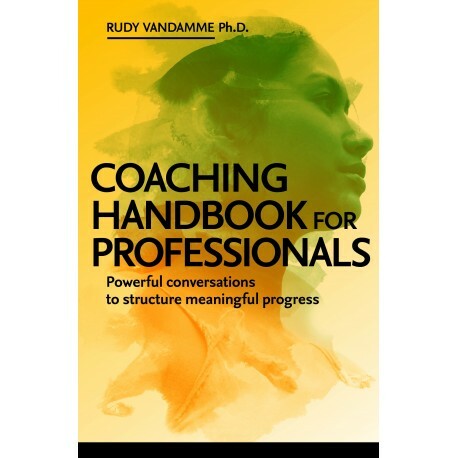 This handbook is aimed at all kind of professionals who like to add coaching to their repertoire. 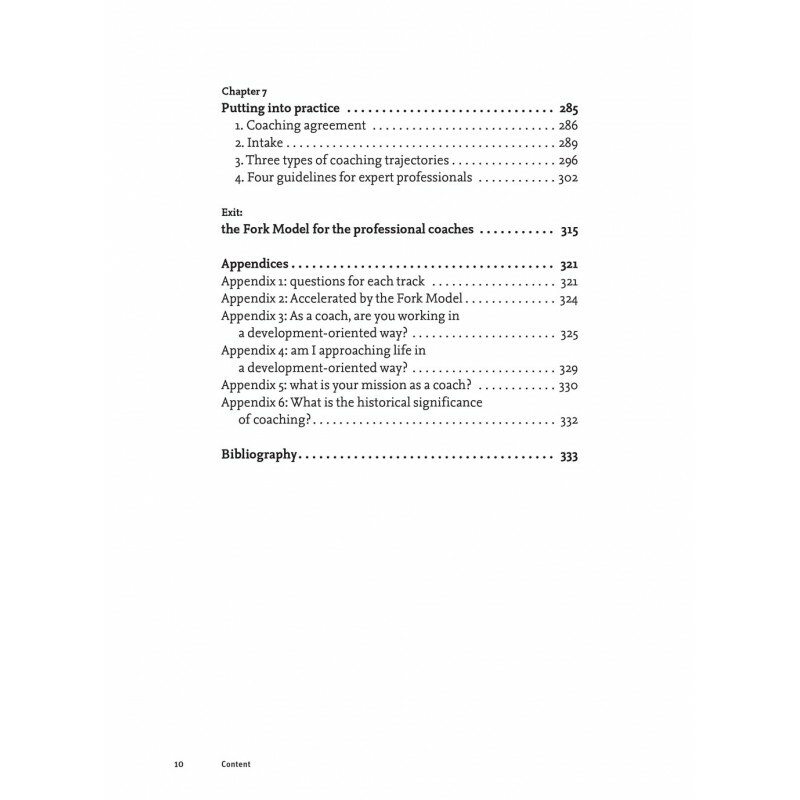 Applying the coaching role, the professional (teacher, leader, counsellor, etc.) treat questions for help in a goal-oriented and developmental manner. 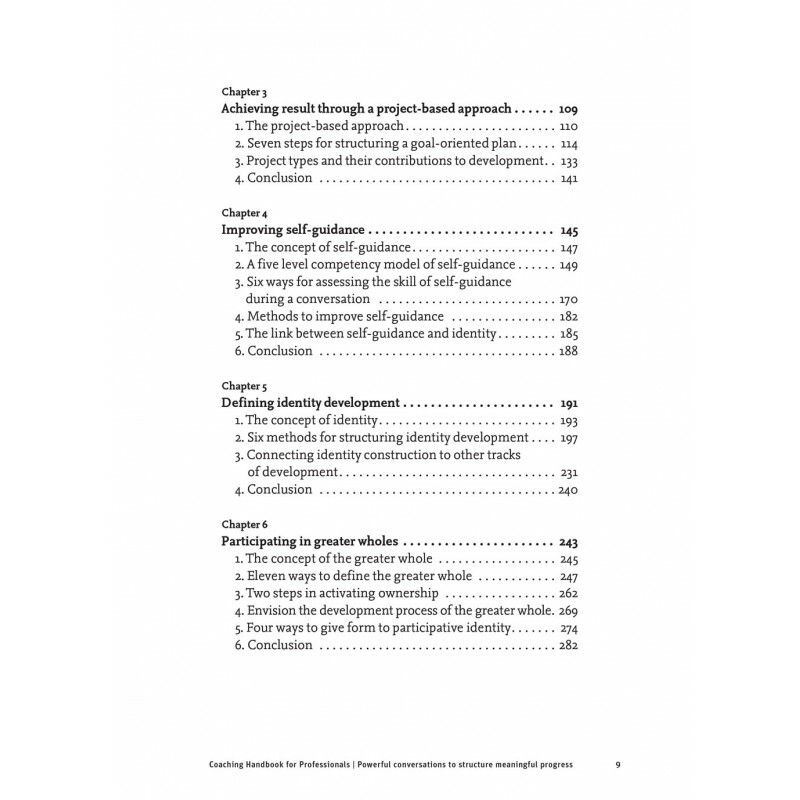 The focus in this approach is combining successful progress with meaningful personal development and a participation in the well-being of the whole to which the client belongs. 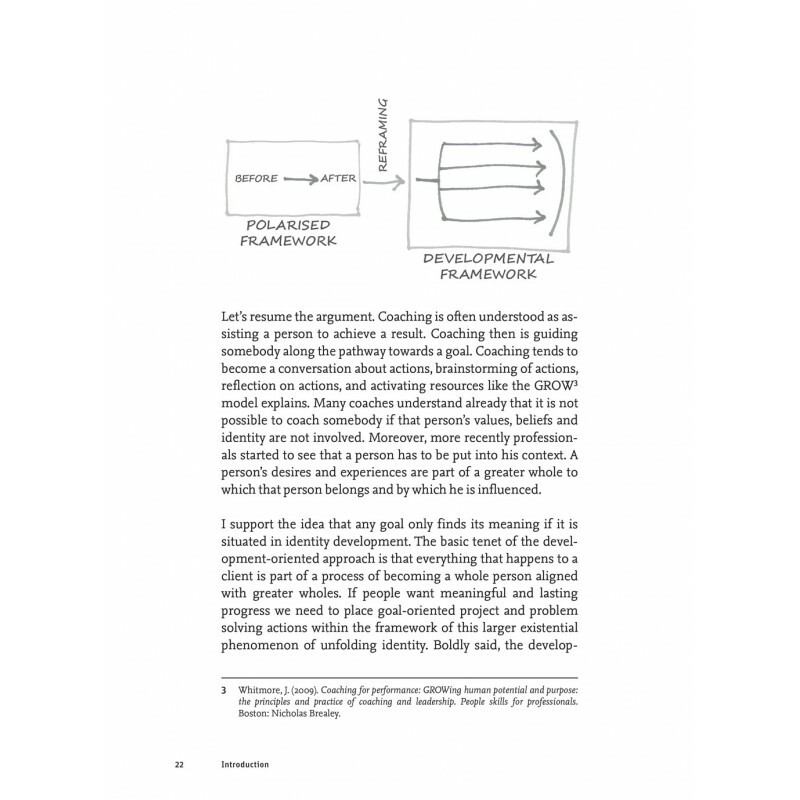 This handbook provides the basic ideas and tools to structure client’s progress. With this book you learn to master two core competencies of this approach: structuring progress, using a multi-track model and creating an inspiring dialogue with clients. Both competencies are extensively elaborated: a number of examples, powerful questions, and specific phrases a coach can use to introduce his client into the art of meaningful progress. 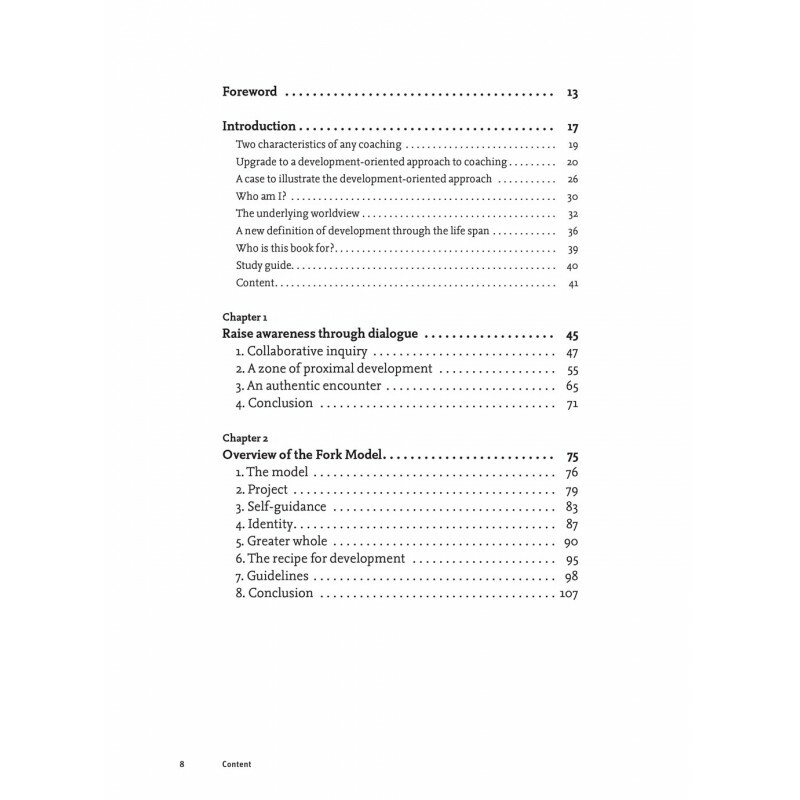 For over ten years this handbook has been used as the consolidated textbook for different coaching training programmes in the Netherlands and Belgium. It has proven to be an excellent way of learning to coach, based on a more holistic and inclusive worldview.